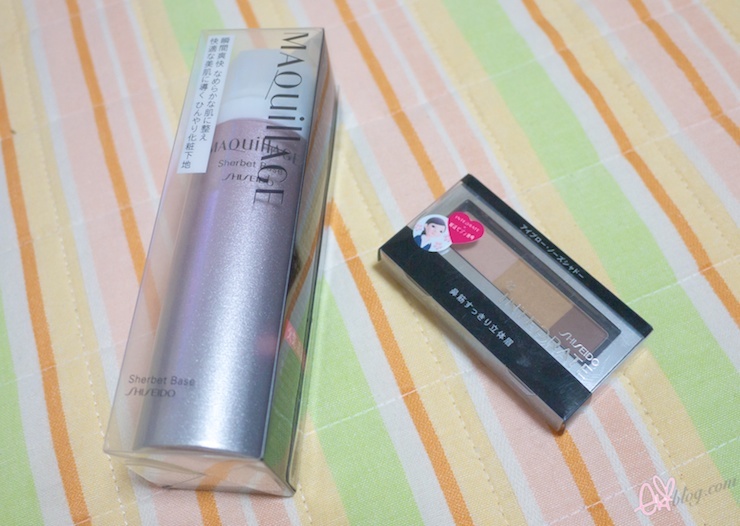 Quick post about today's haul! I end up going to Vinawalk in ebina to shop at Uniqlo and stopped by random stores in that mall :) Ended up hauling items to giveaway for my readers ^^ please stay tuned for the post for each items for the giveaway and reviews! 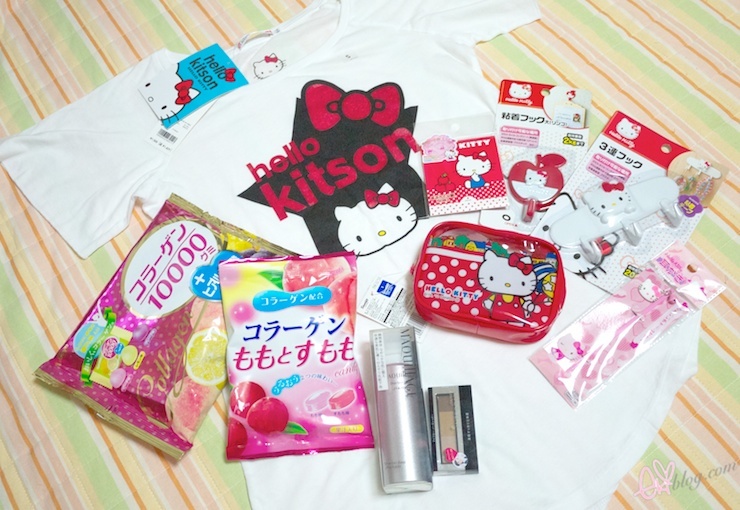 Hello kitty flood of goodness , how awesomeee ><! Wow that's a lot of HK! 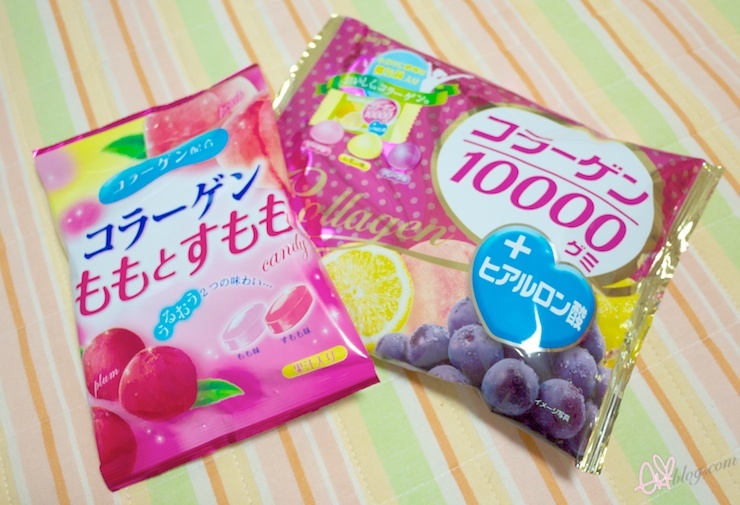 I've had the grape version of those sweets! so yummy!! awwwww! 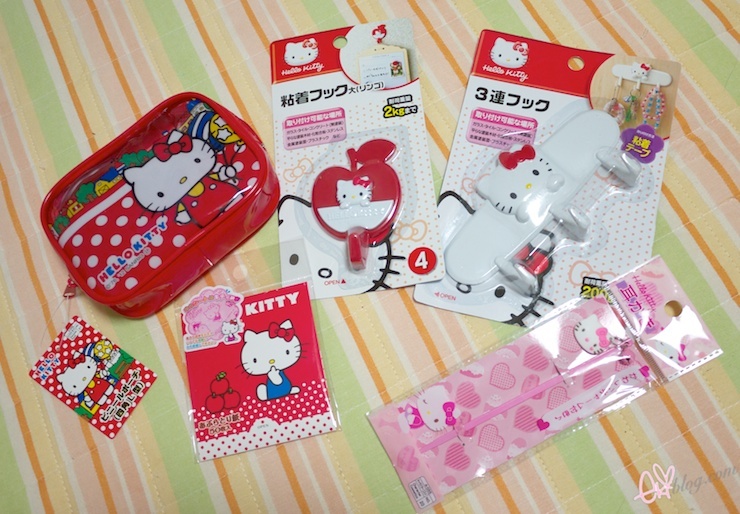 talk about a hello kitty overdose! i love it! there is no hello kitty in daiso malaysia. haha...very cute. Oh how I wish we had access to this cuteness overload here in the US! 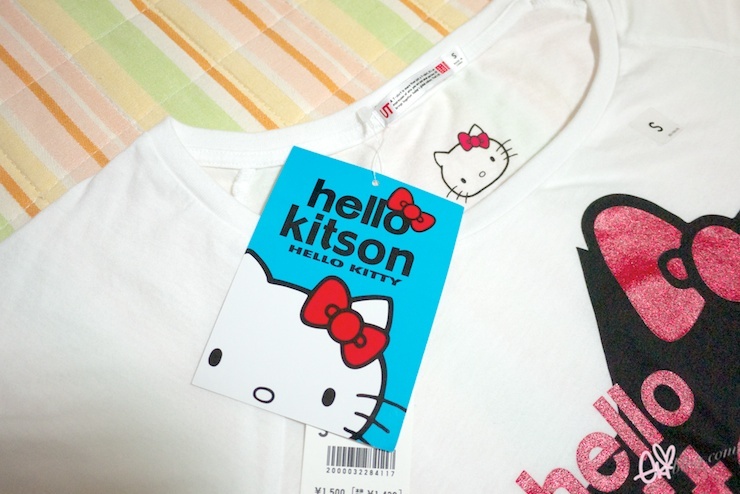 Loving the Hello Kitty stuff! You have a good eye for cute little stuff...wish we had such cute little stuff here. I love how you blog about the cutest things!